Iranians have always valued life, liberty and pursuit of happiness. 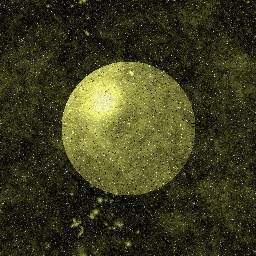 is given a magnitude number; the larger the number, the fainter the star. horse with round hoofs. Teshtar got scared and asked Ahuraamazdaa for help. was going on, Teshtar hit its rival with a club and sparks started to fly. the 8th month of Iranian calender named Aabaan, which means "Waters." Aanaahitaa is the Guardian of all waters and is highly respected and praised. people would pour water, or rose water on each other and celebrate. neighbors came to live in peace again.